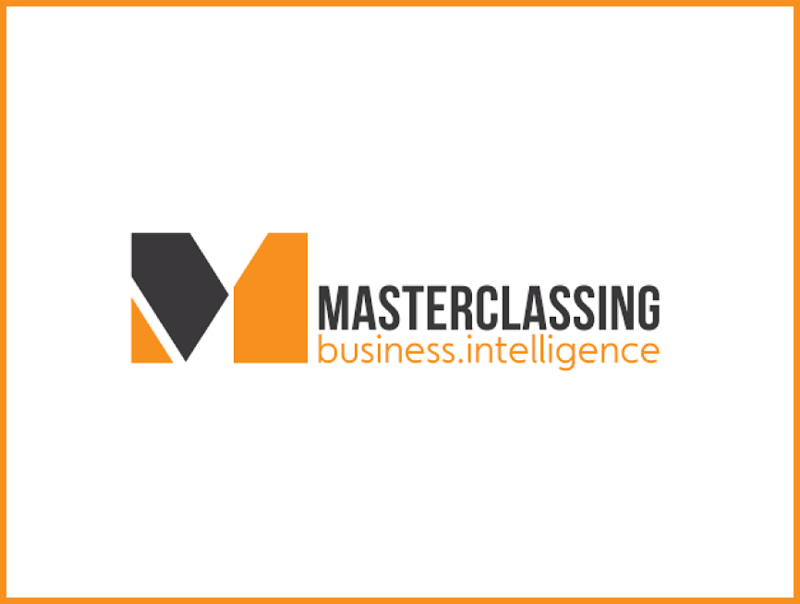 The Digital Retail & FMCG Masterclass will explore the latest digital marketing tools and techniques to generate new business and retain loyal customers across all customer touchpoints. Core themes range from search and social media strategies to data management, content marketing, mobile marketing and programmatic advertising. Add to Calendar 02/05/2019 12:00 AM true Europe/London Masterclassing The Digital Retail & FMCG Masterclass will explore the latest digital marketing tools and techniques to generate new business and retain loyal customers across all customer touchpoints.